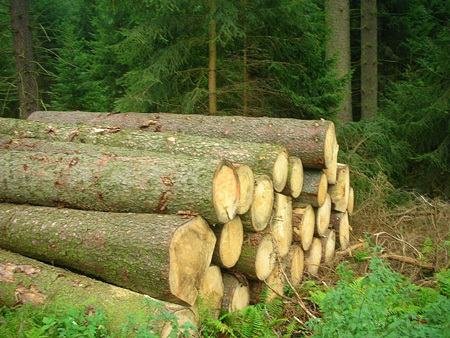 Raw timber intended for industrial processing (sawn wood products and plywood products / veneers) is our principal commodity we trade with. 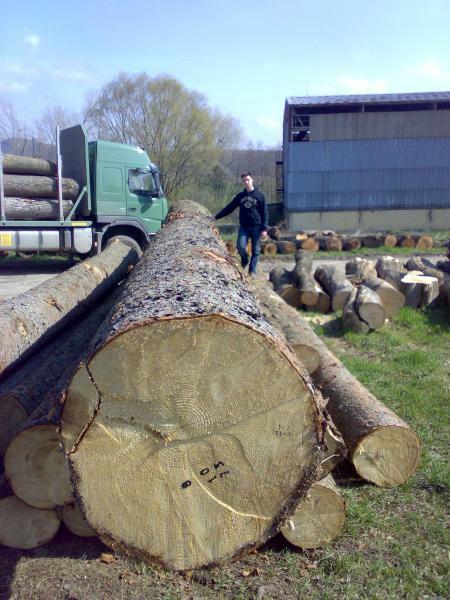 We supply raw timber of domestic species in real time, in required quantities and we make our best to settle our clients’ demands. 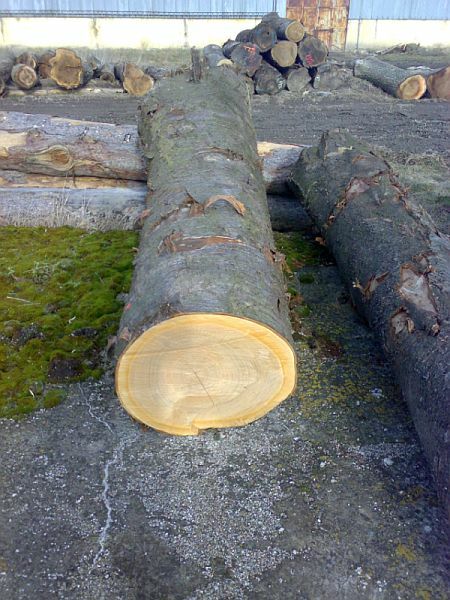 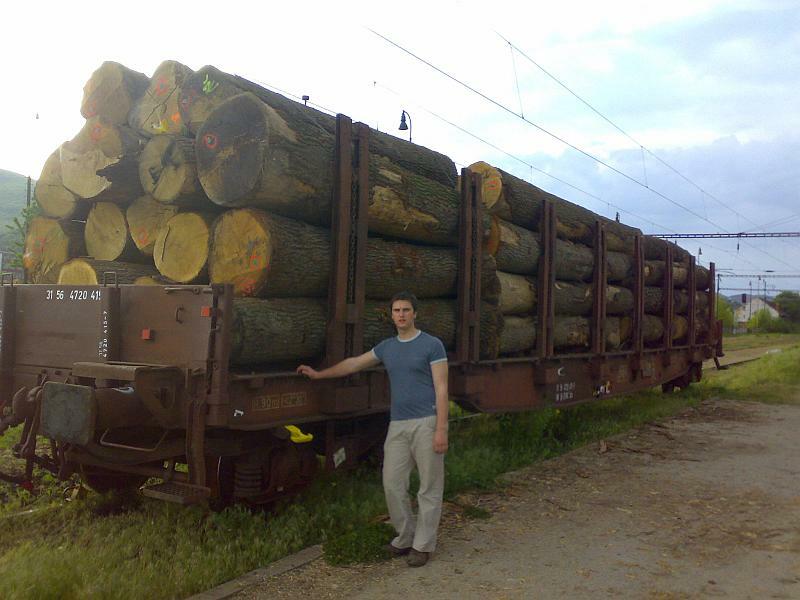 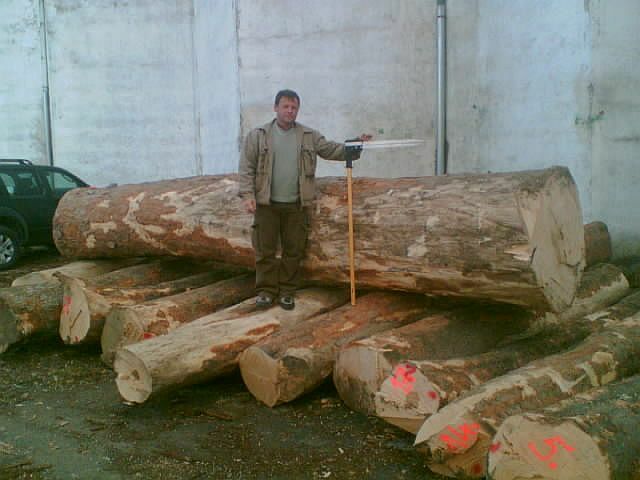 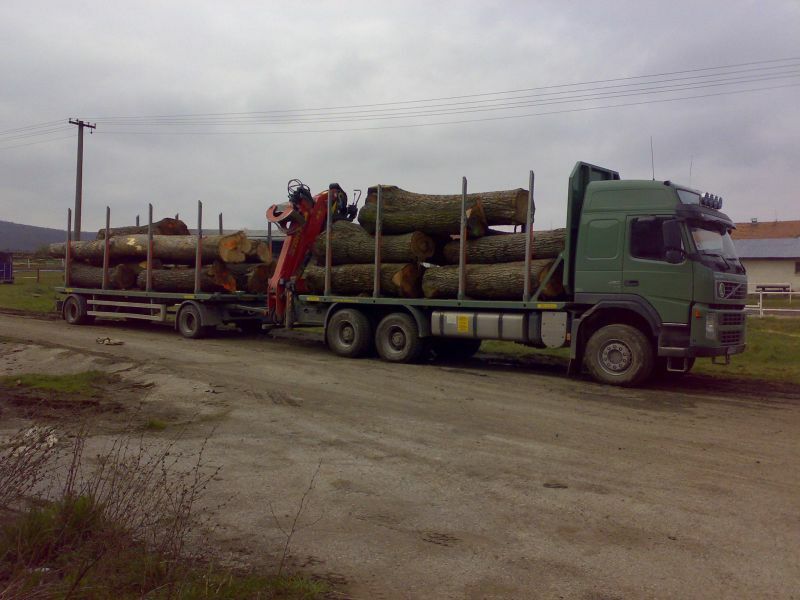 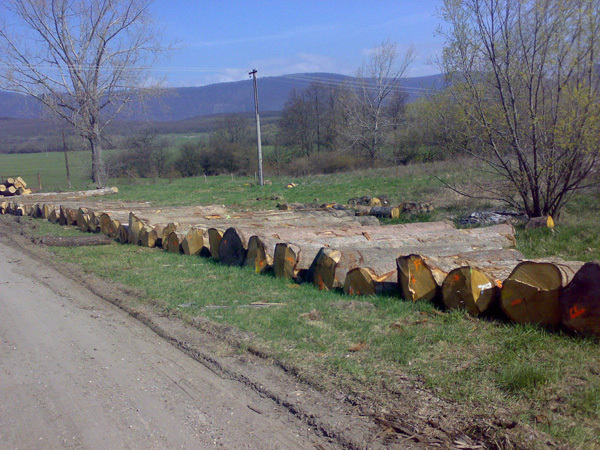 (Norway spruce, Corsican pine, Scots pine, silver fir, Douglas fir, European larch) is supplied in Quality Classes I through III, in all lengths and with diameter structure of deliveries as required by clients; soft wood timber is primarily intended for sawmills both domestic and abroad. 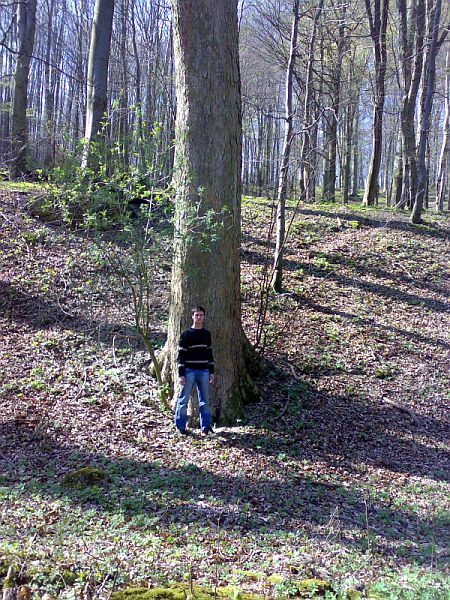 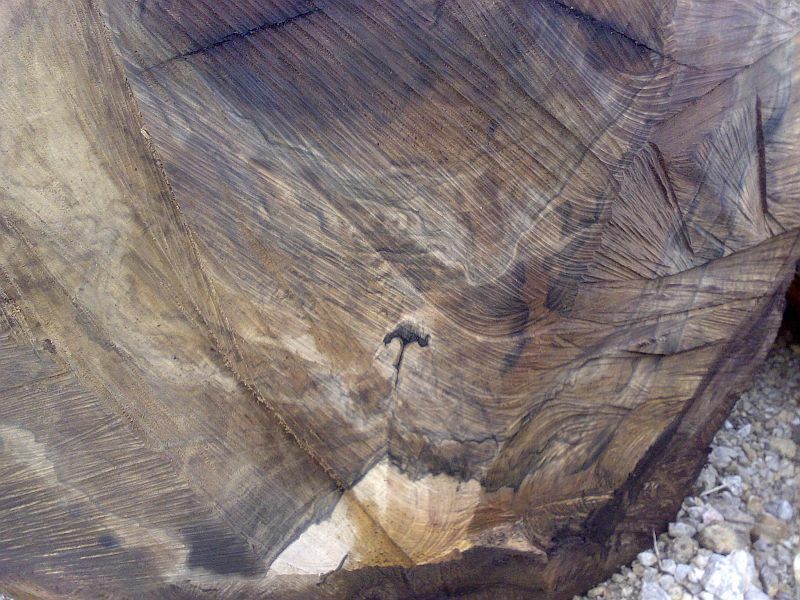 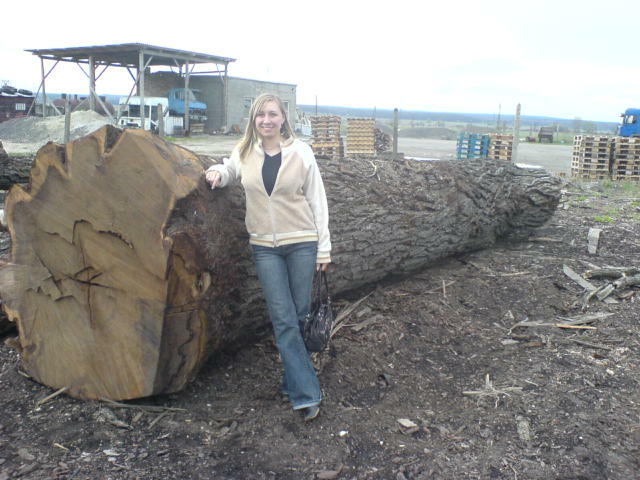 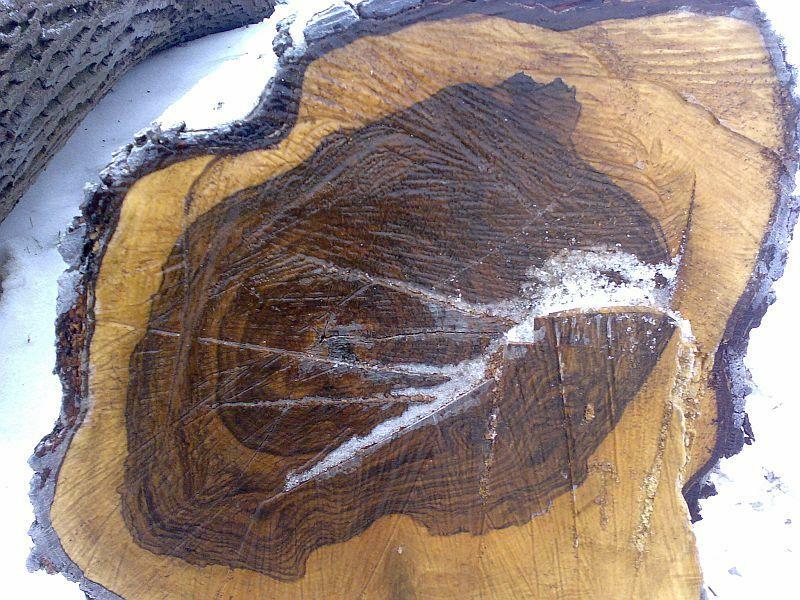 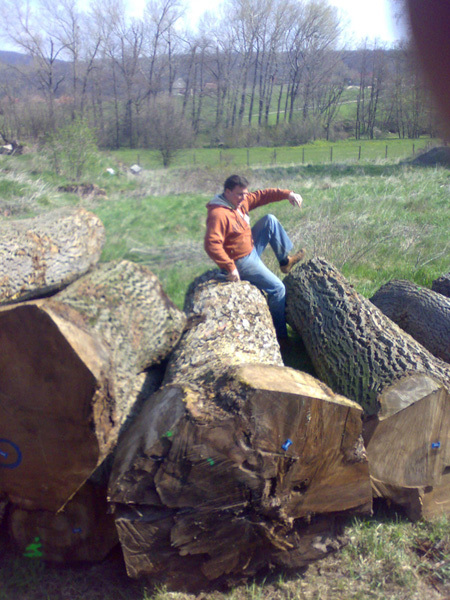 our hardwood timber assortment is very wide and we trade in all domestic species of wood plants (beech, oak, black locust, maple, ash, cherry, European walnut, black walnut, wild service tree, plum tree, apple tree) of all quality classes intended for sawn wood and veneers production. 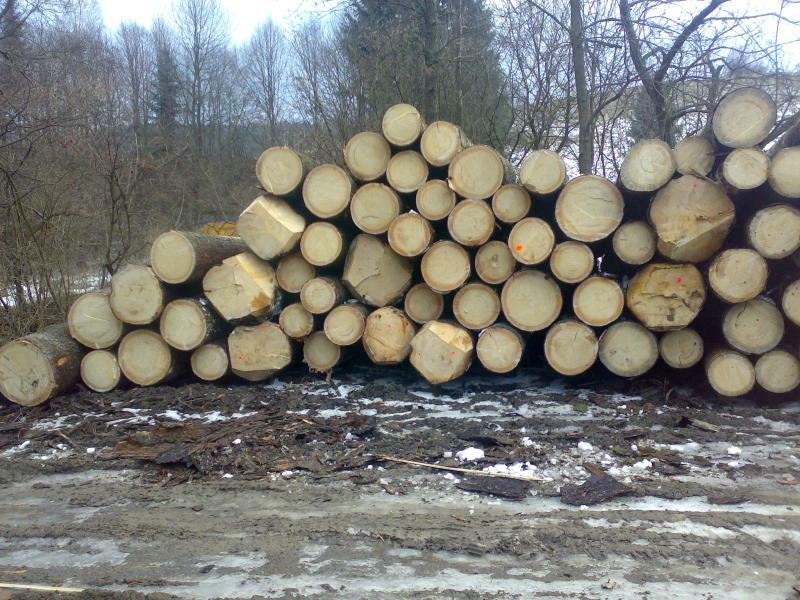 Owing to its reputable sales and volumes of high-quality hardwood timber our company is highly ranked in hardwood market segment. 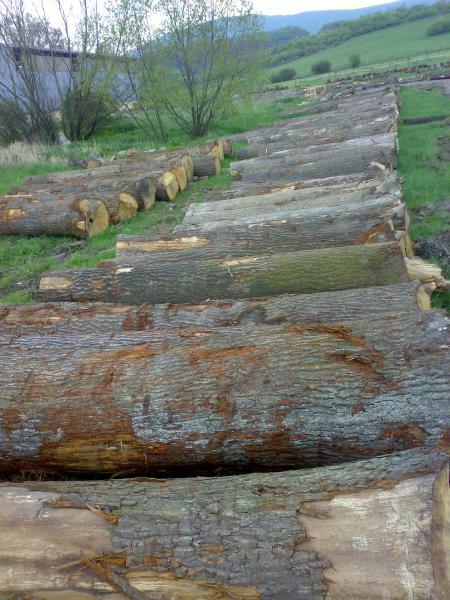 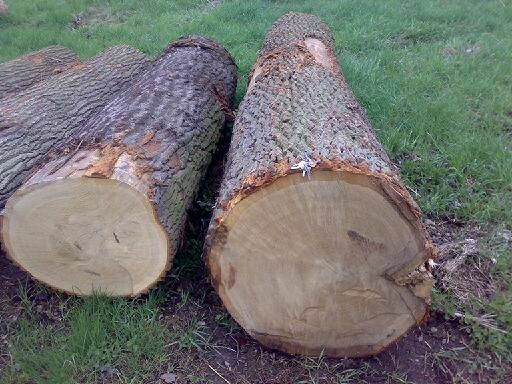 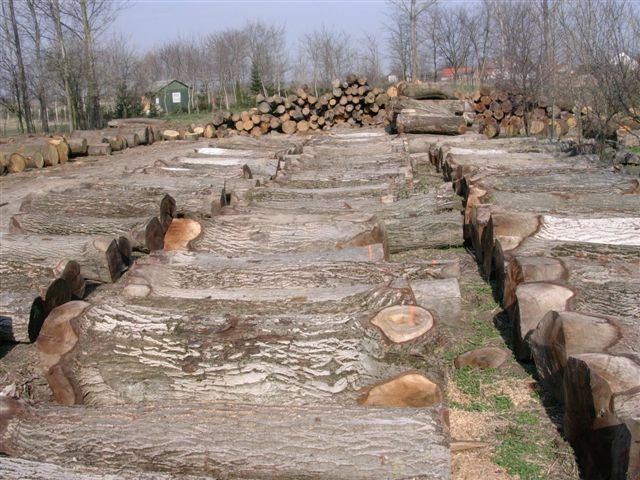 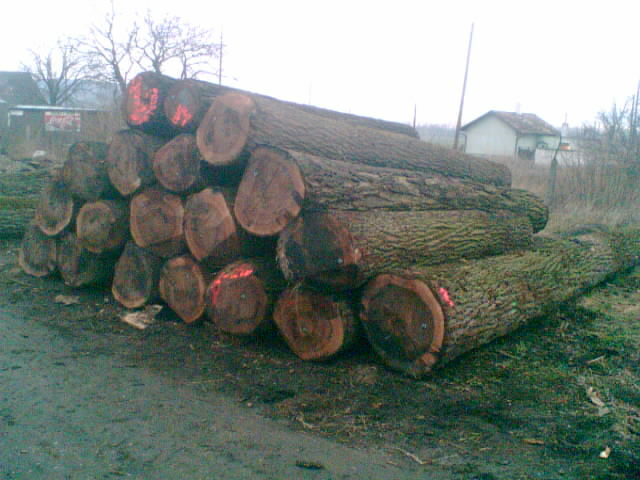 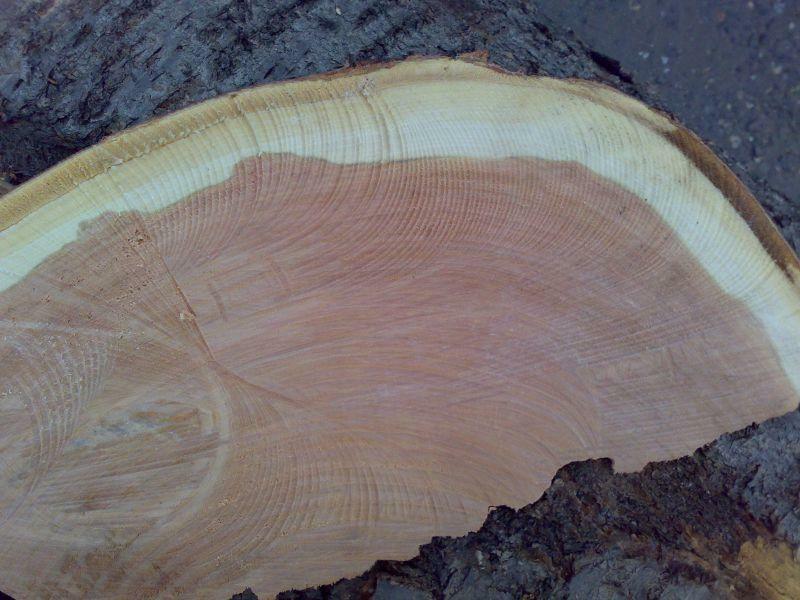 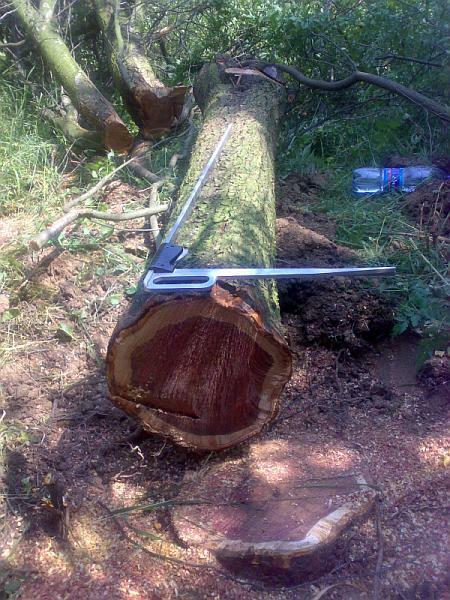 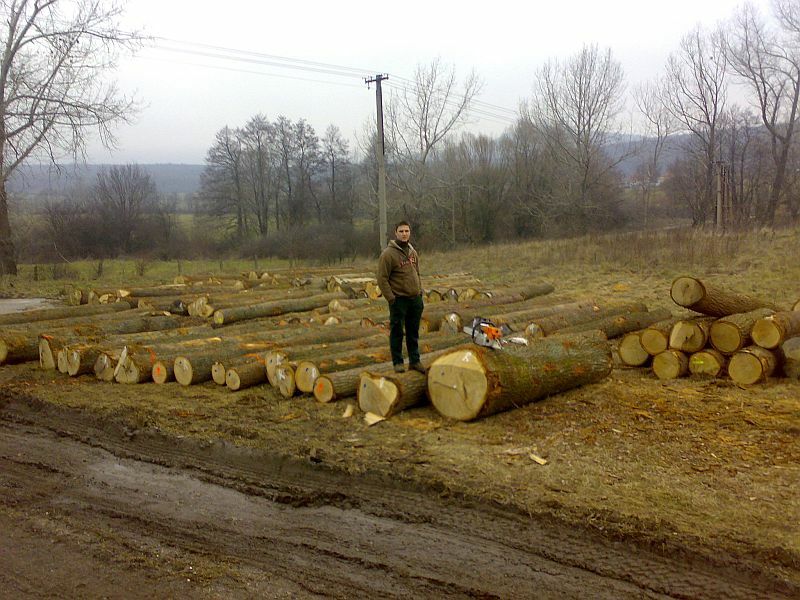 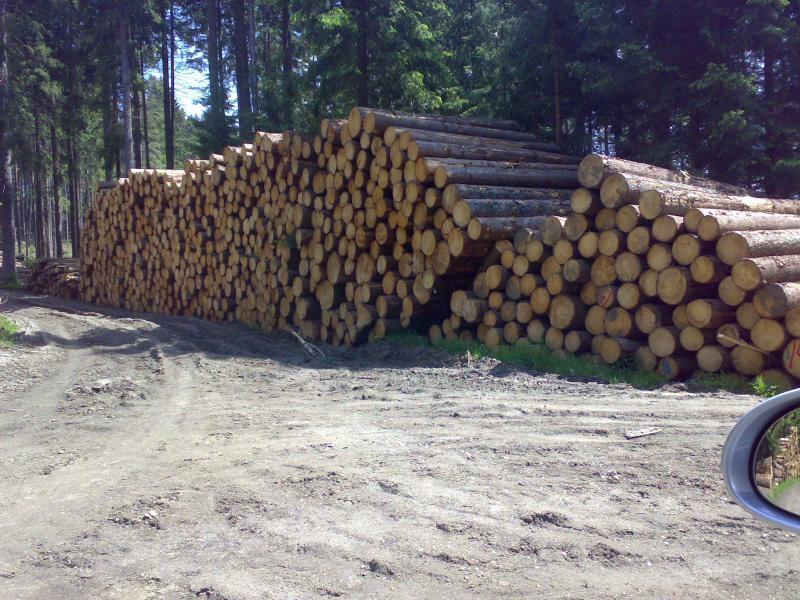 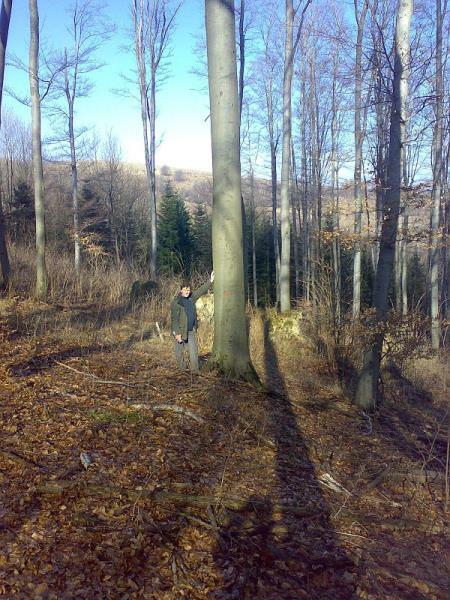 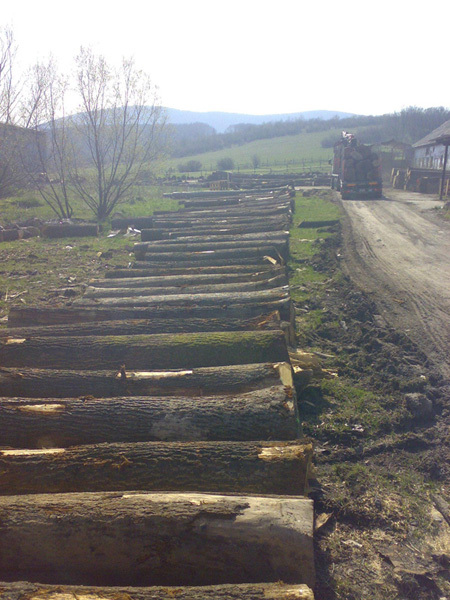 We offer purchase and sales at timber auctions organised by our company when almost always clients’ demands use to be settled. 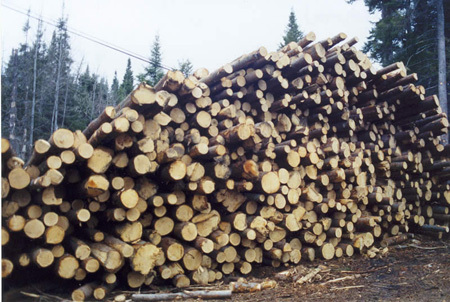 Hardwood and soft wood intended for chemical processing (wood pulp and paper) is delivered in real time and required quantities. 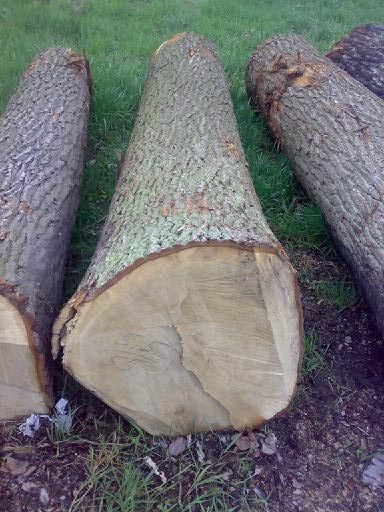 If you are interested in our products, please fill out the form below and indicate the amount and type of products you are interested and we will prepare a tentative order.